Protect your rights – that is our vocation. Has a degree in law and economics. 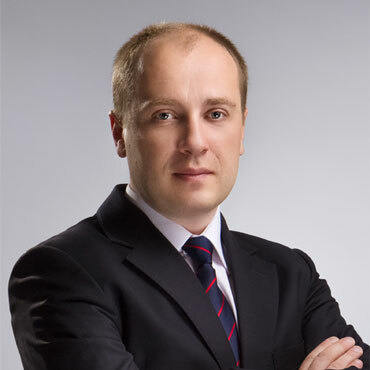 Thanks to more than 10 years of experience in the tax and judicial authorities of Ukraine, provides effective customer consultation on pre-trial settlement of conflicts and disputes. Provides support and protection of clients’ interests in lawsuits in the economic, administrative, general courts of all levels in all phases, beginning with the preparation of claims to the enforcement of the judgment by the executive service. Provides legal assistance and represents clients in state bodies of Ukraine, negotiating with entities of private law.